Games that involve American Old West themes as a central part of the game. 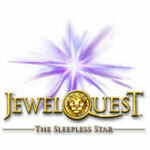 Jewel Quest: The Sleepless Star (pc) - Embark on a perilous quest to find the sleepless star! 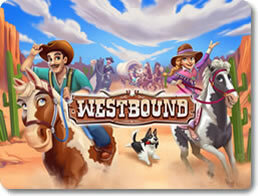 Westbound (mobile) - Help the settlers eke out a living in the desert canyon.